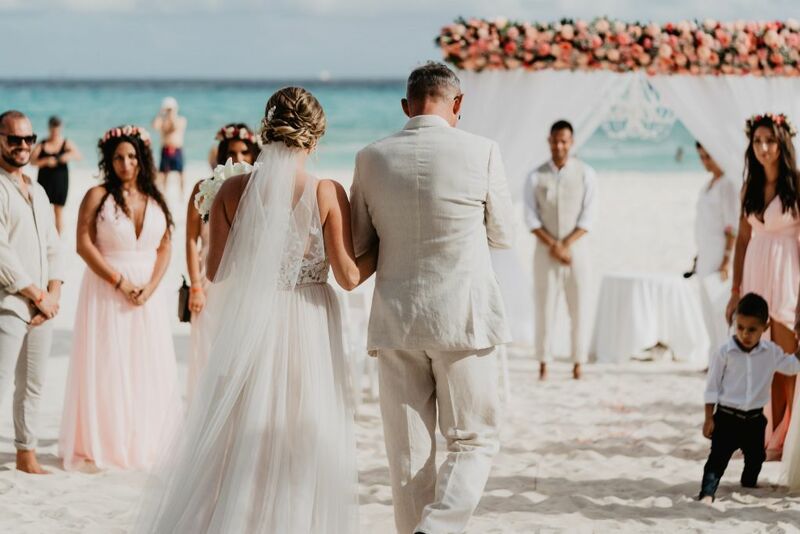 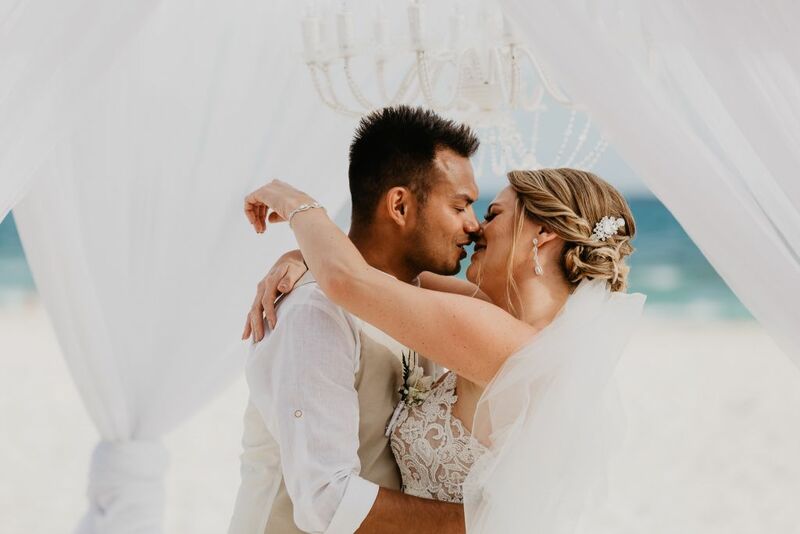 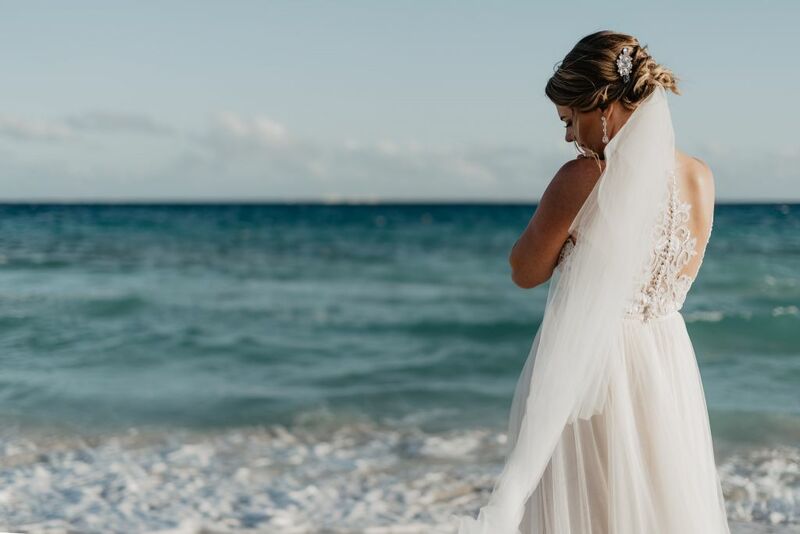 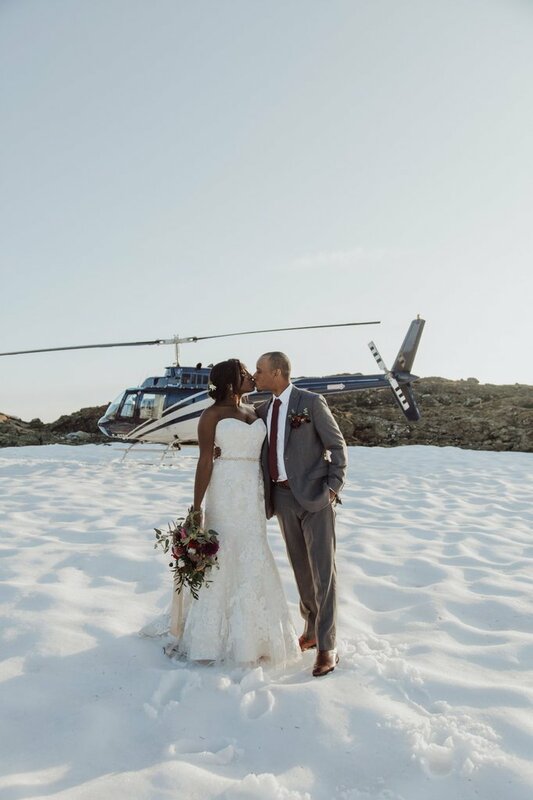 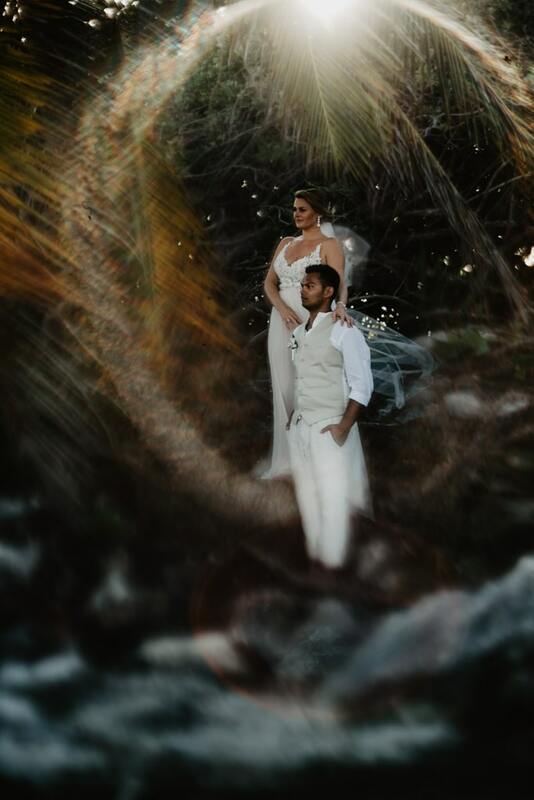 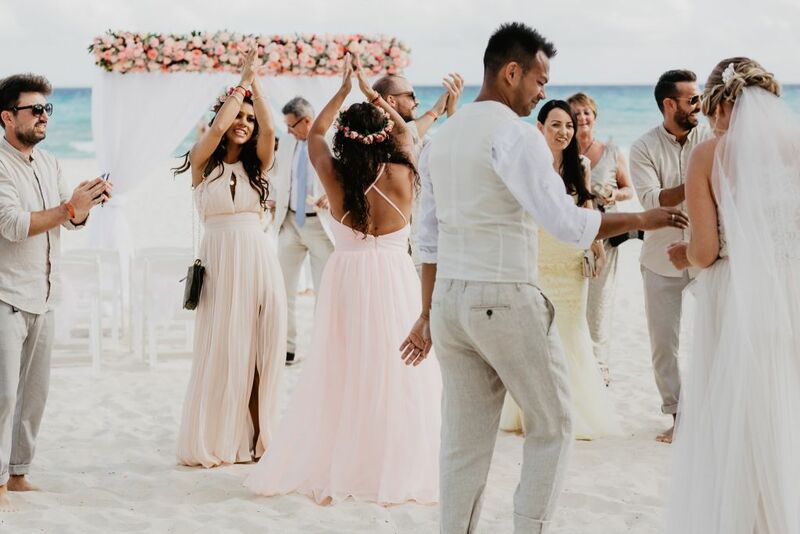 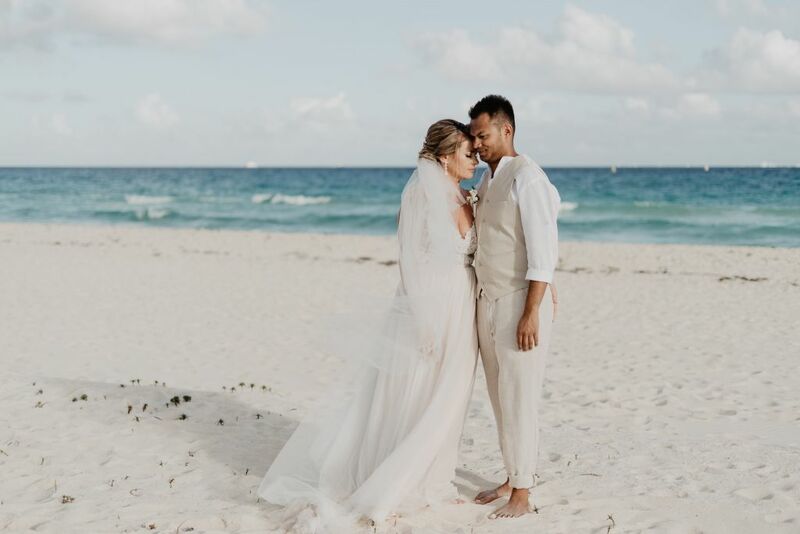 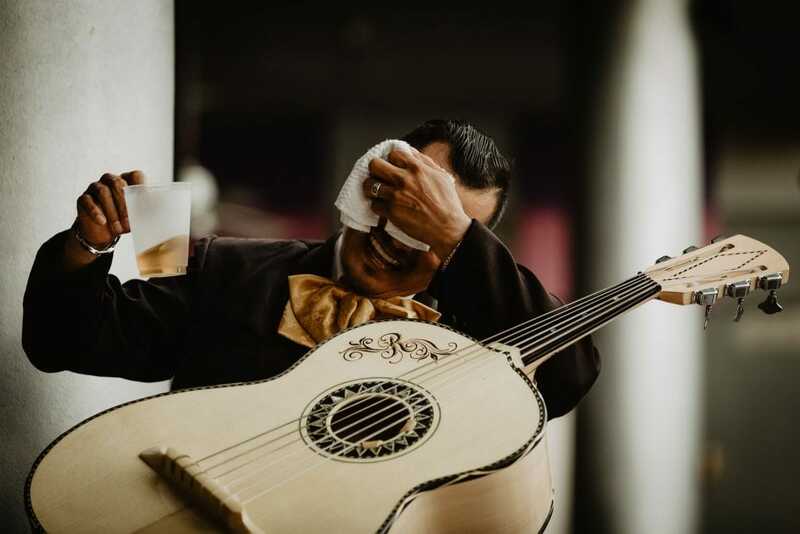 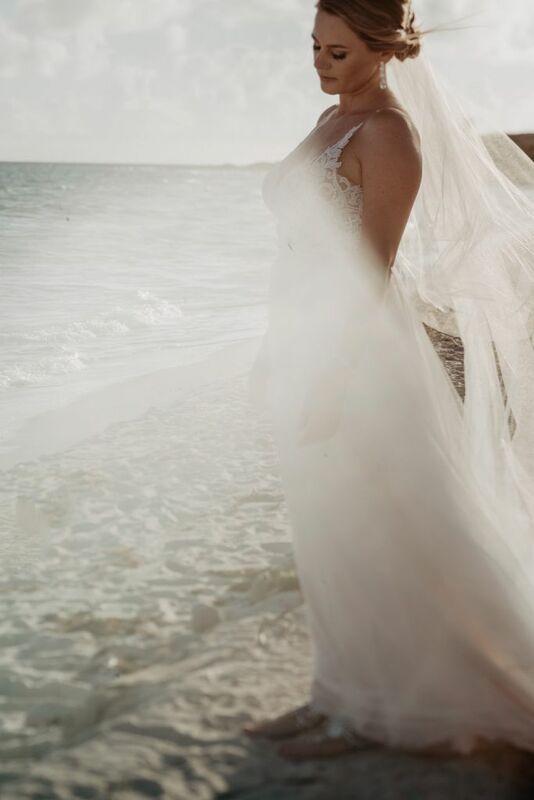 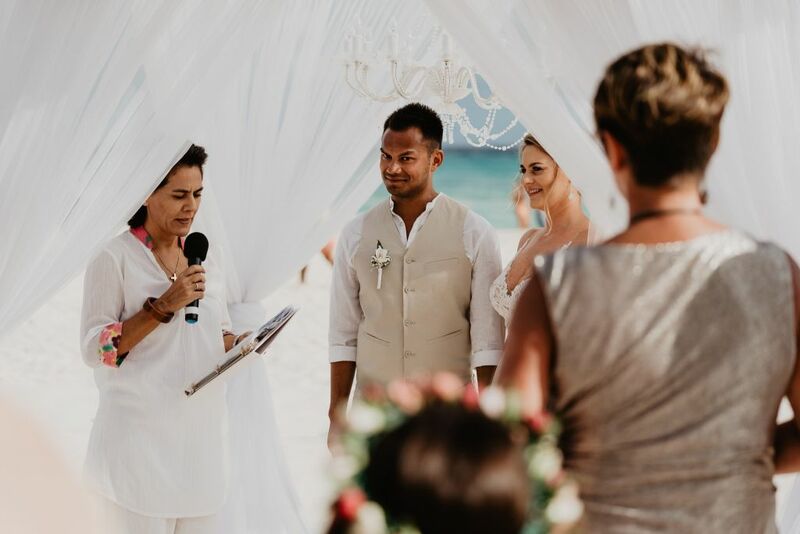 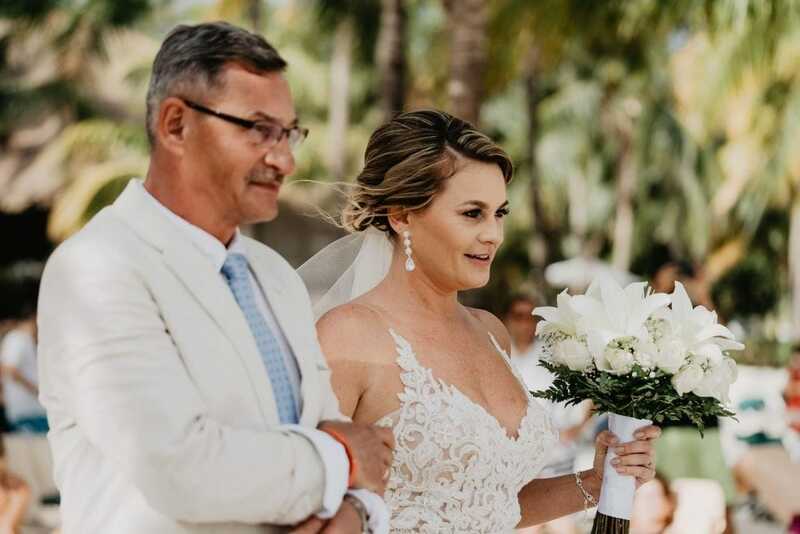 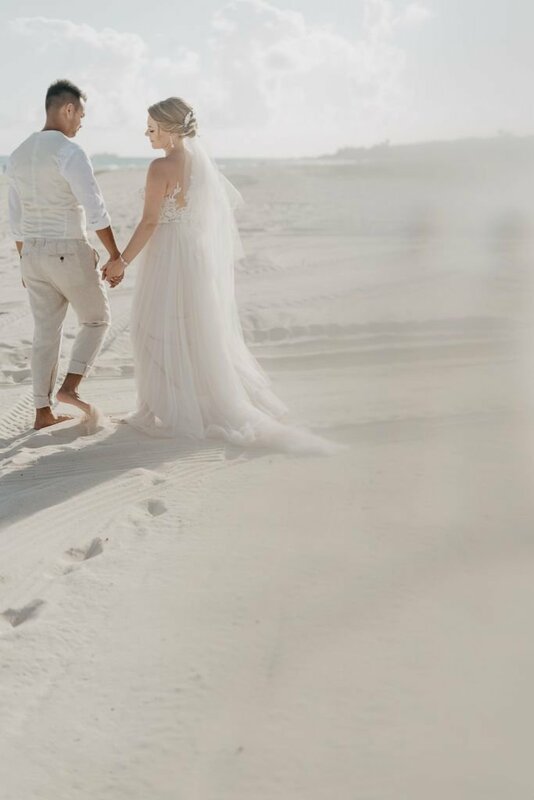 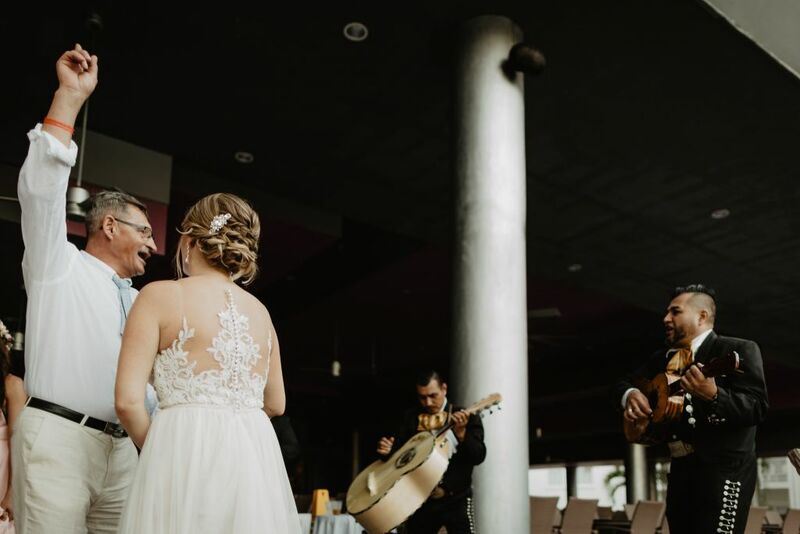 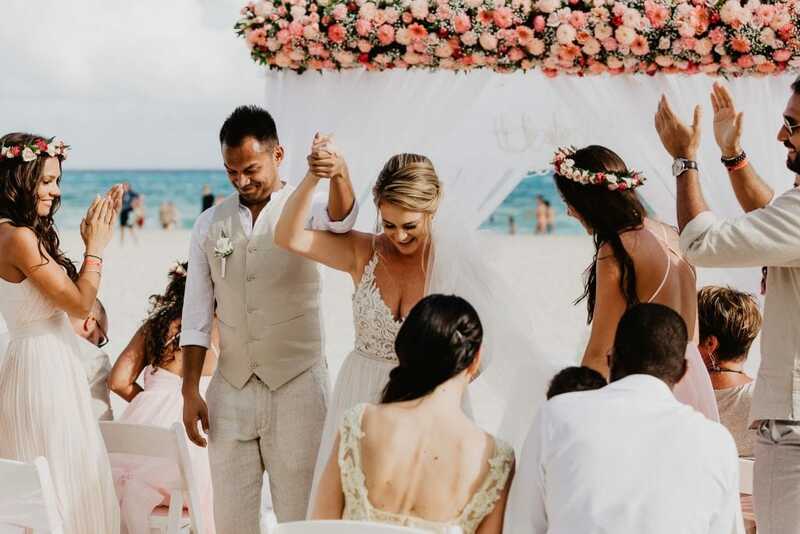 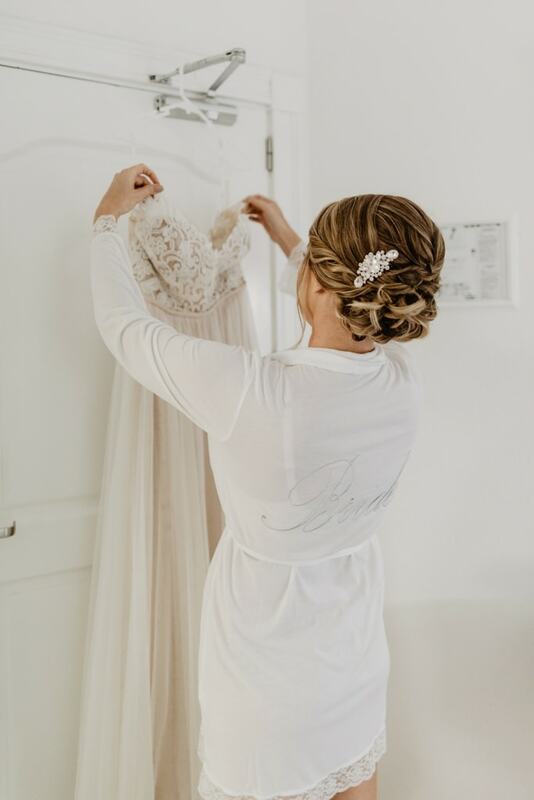 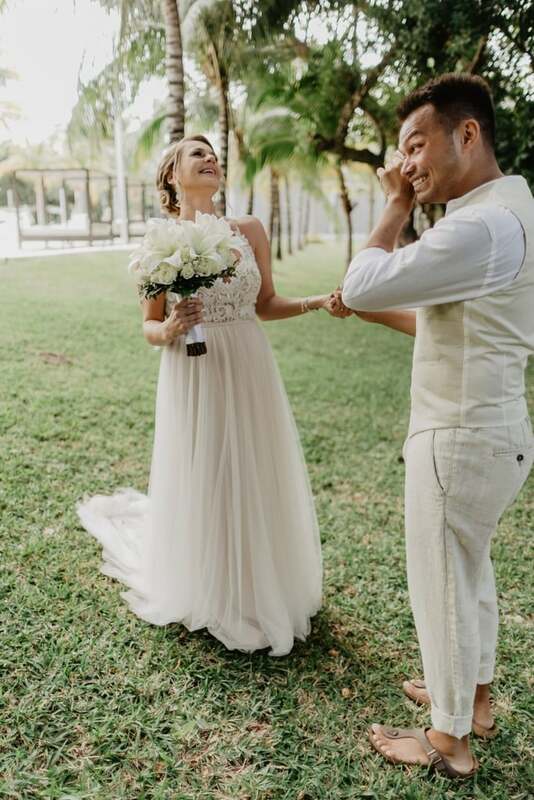 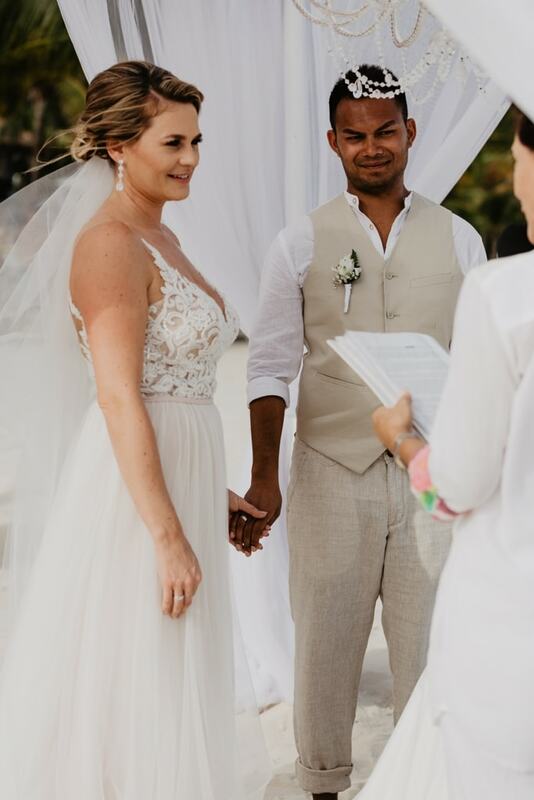 This destination wedding allowed Mirela and Franz to exchange the freezing temperatures of a German winter for the sunny beaches of Mexico! 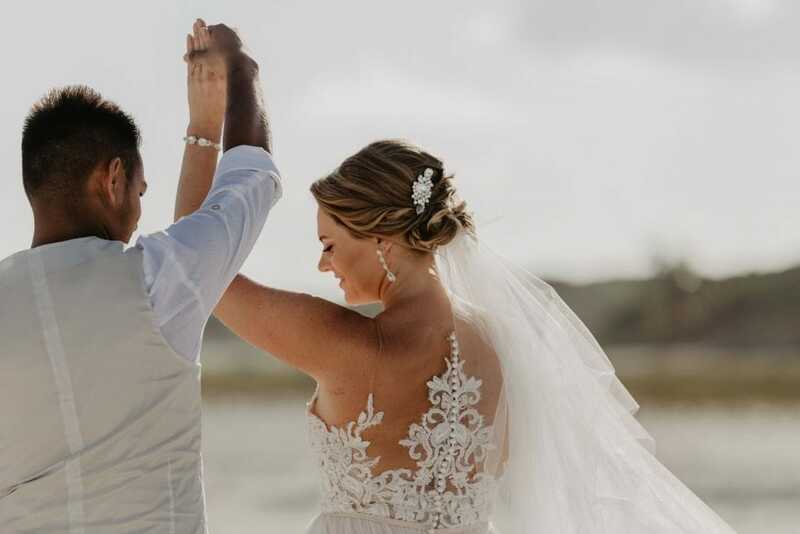 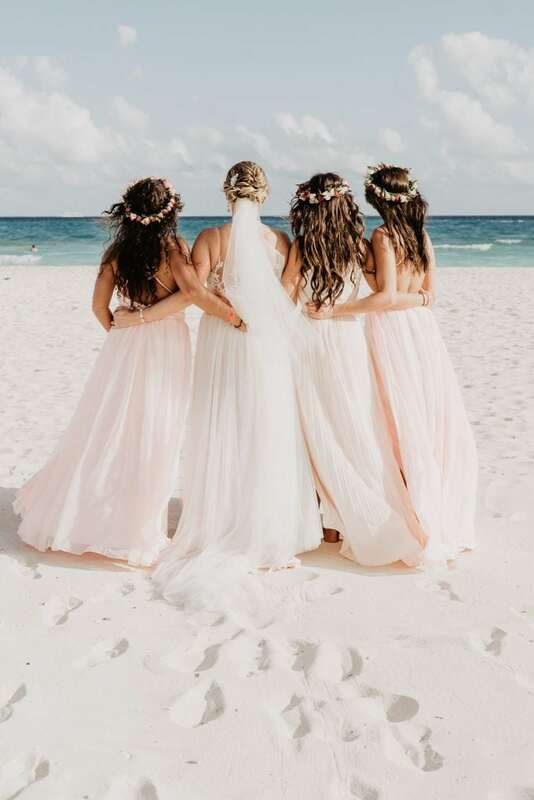 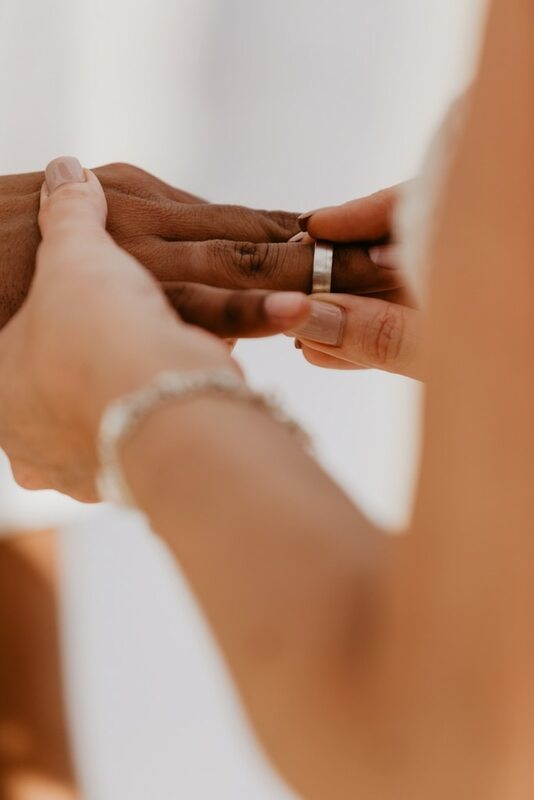 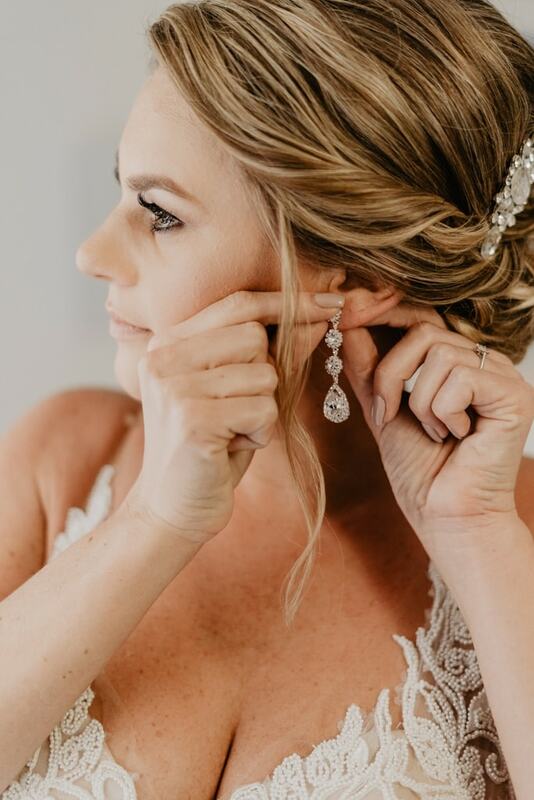 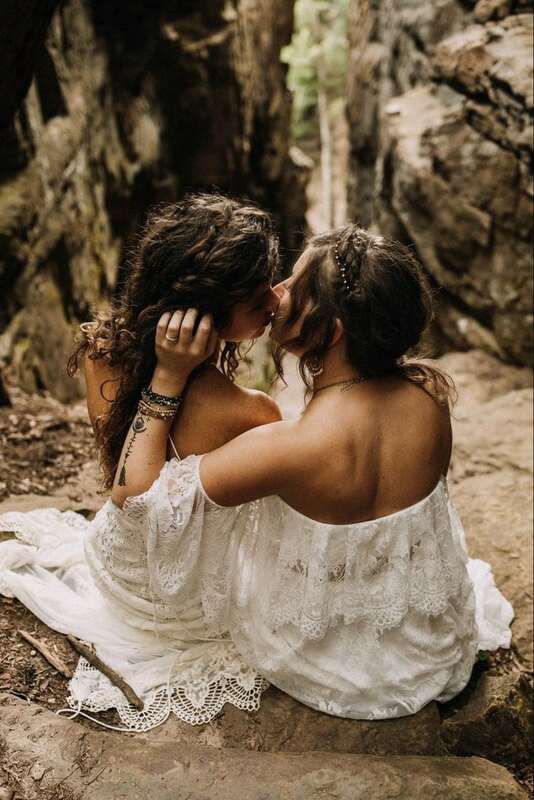 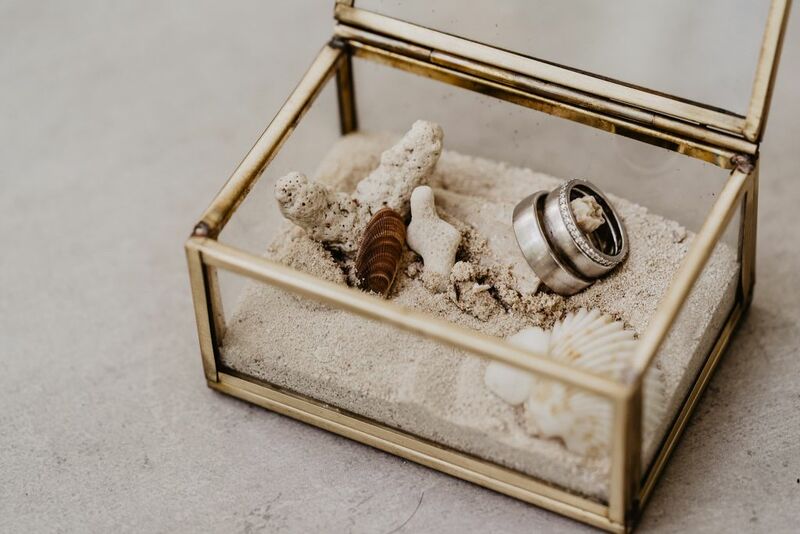 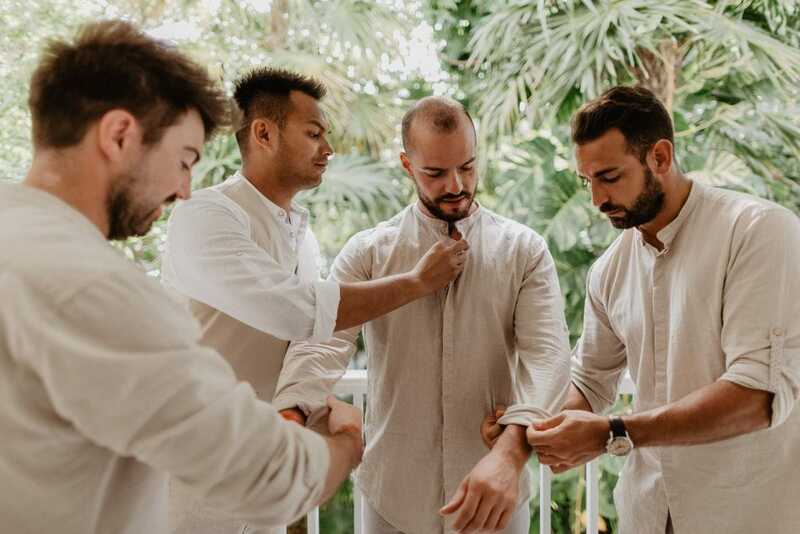 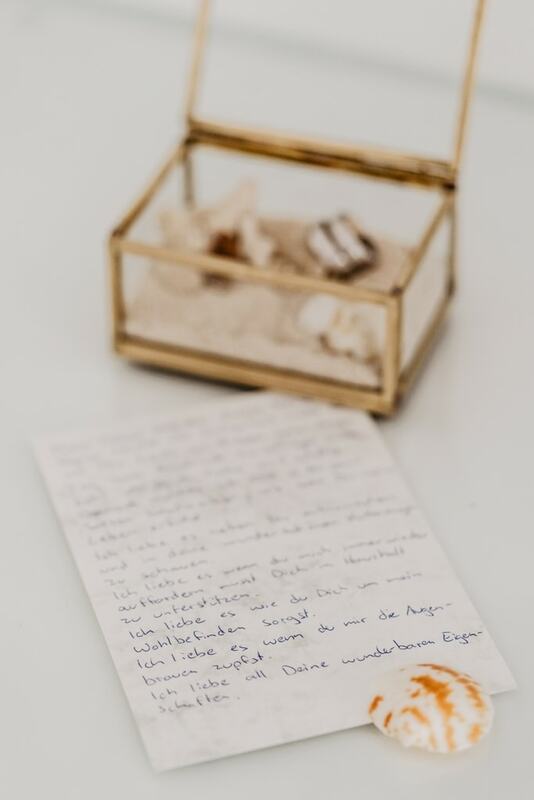 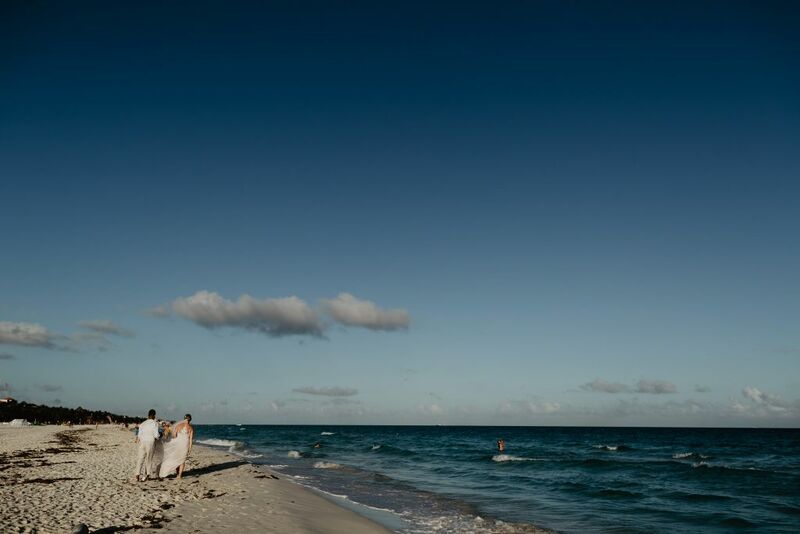 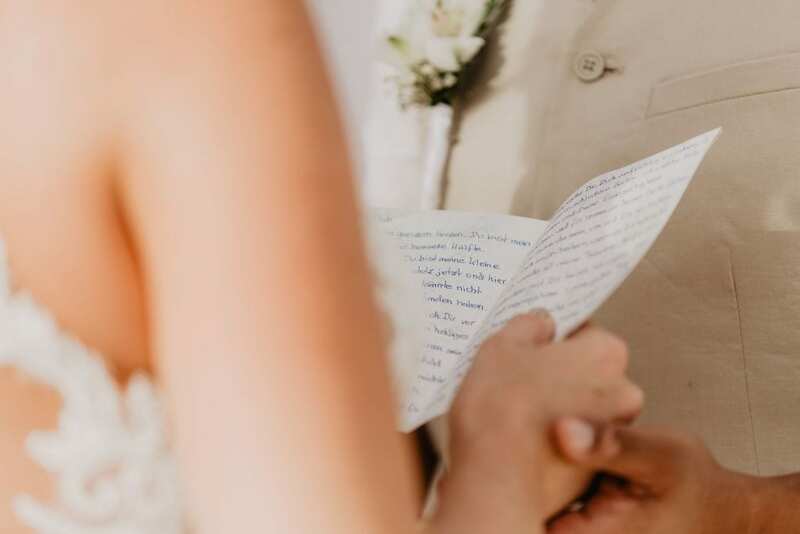 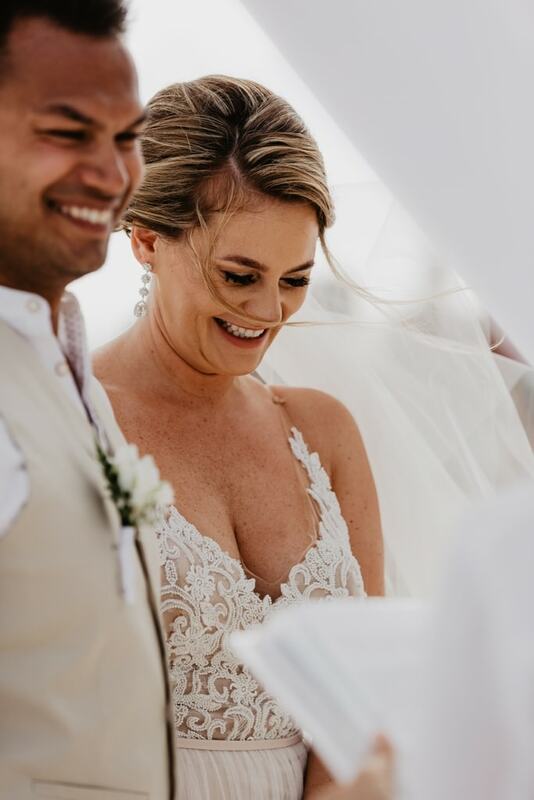 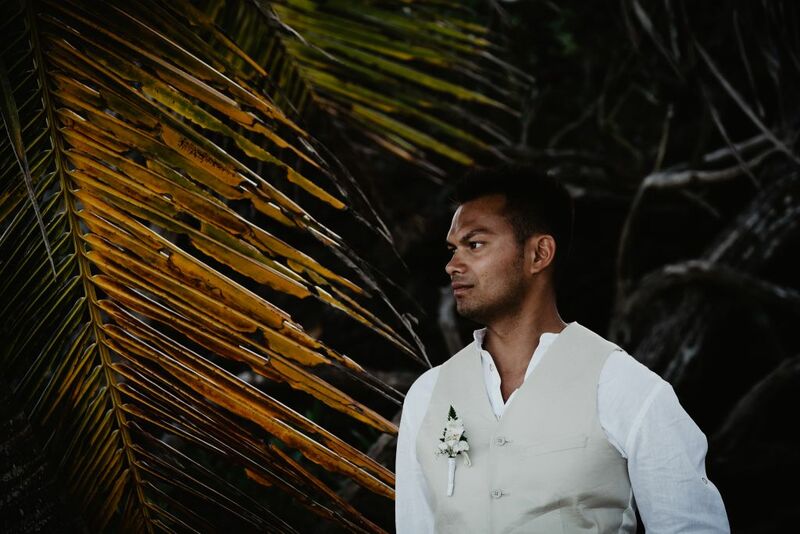 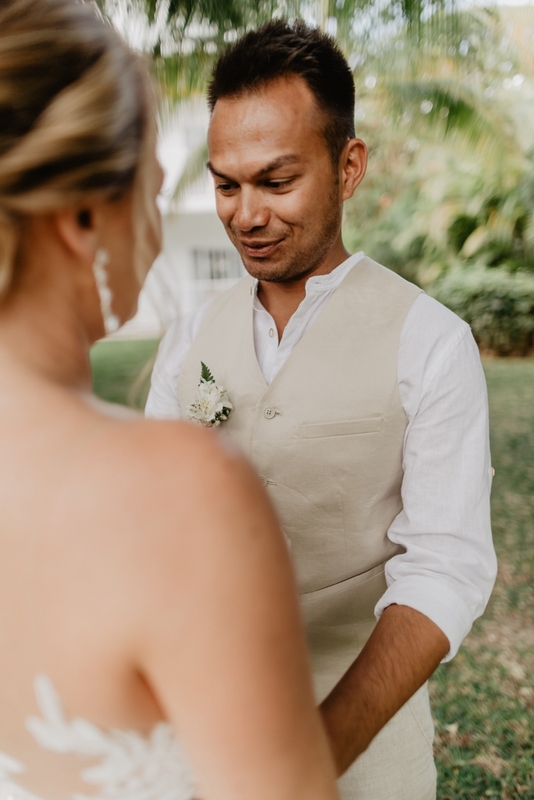 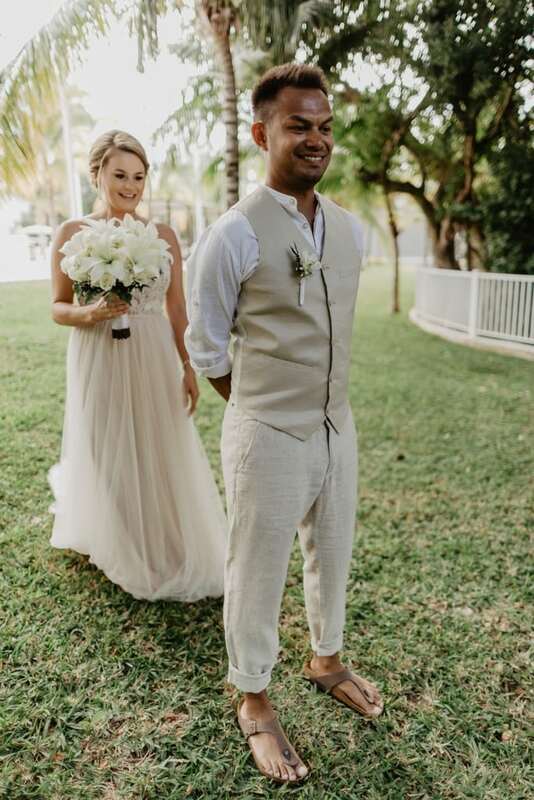 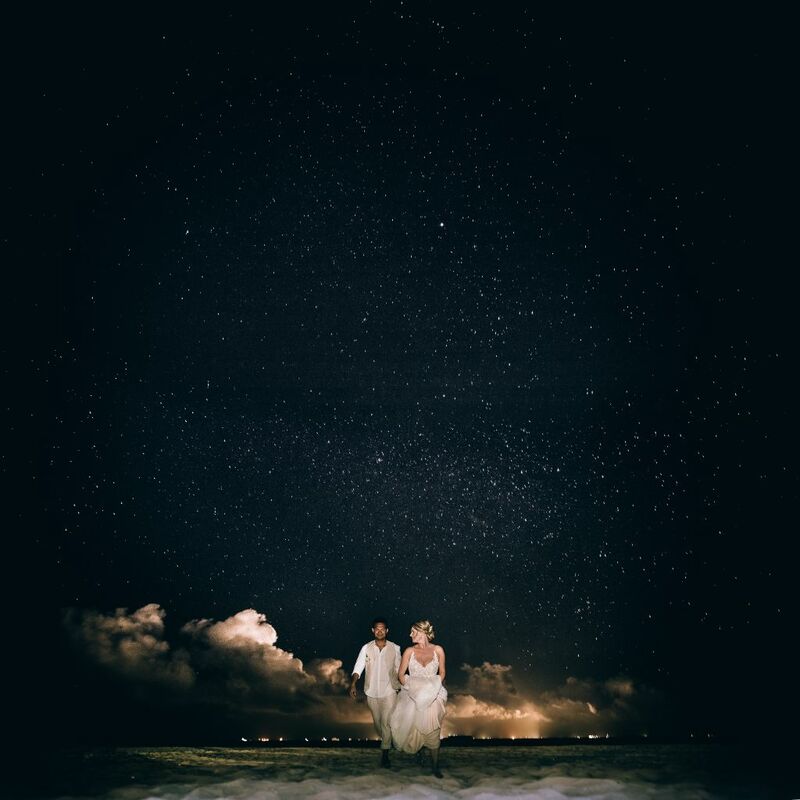 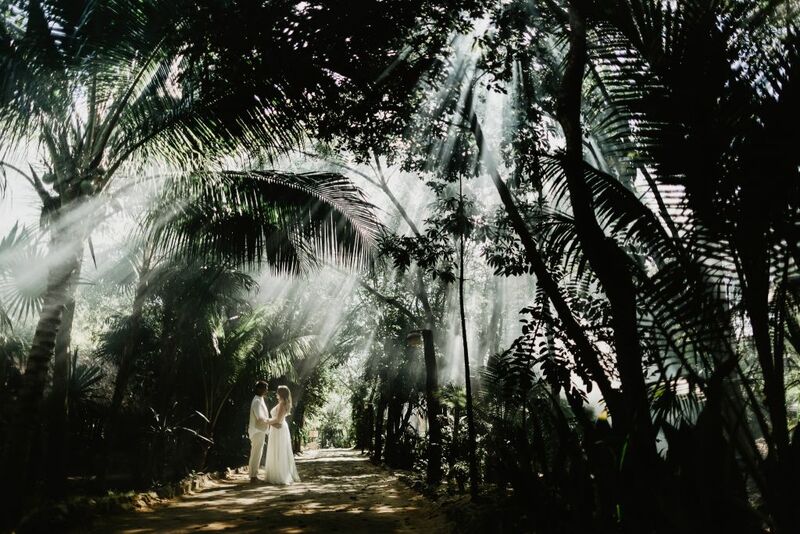 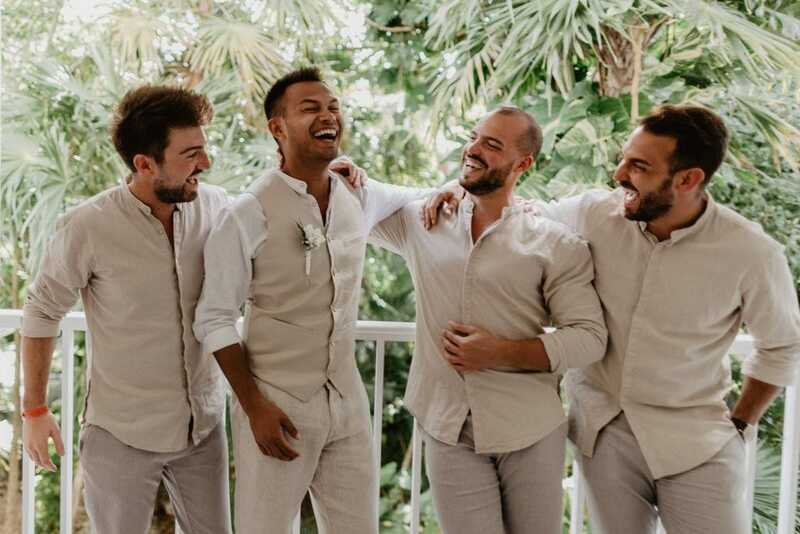 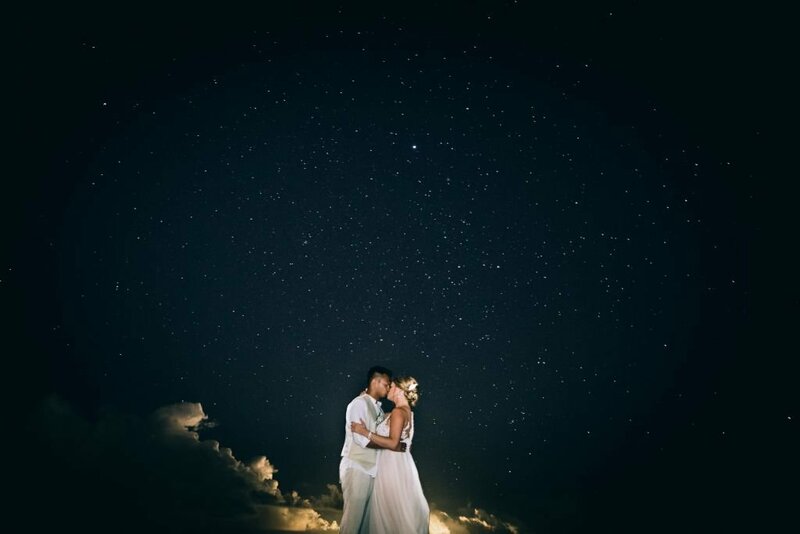 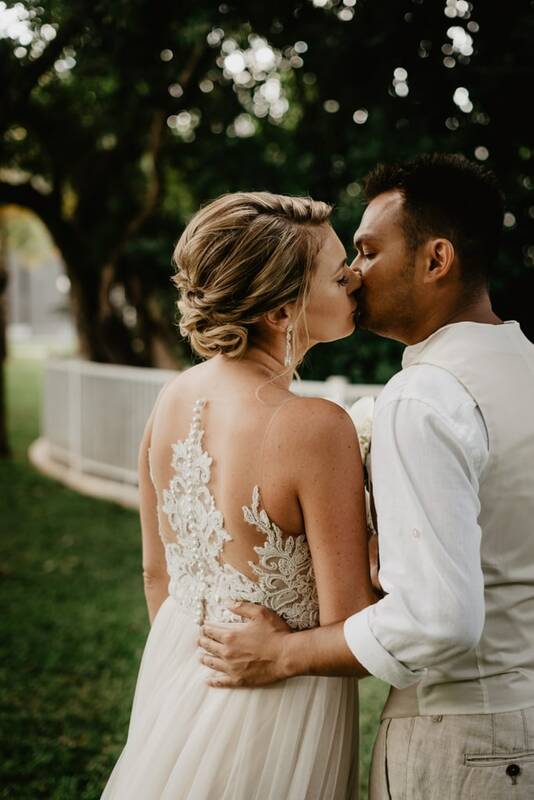 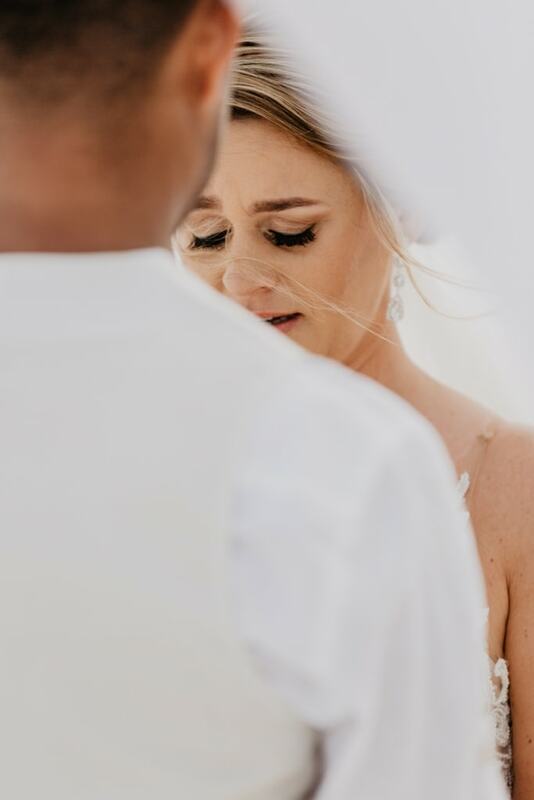 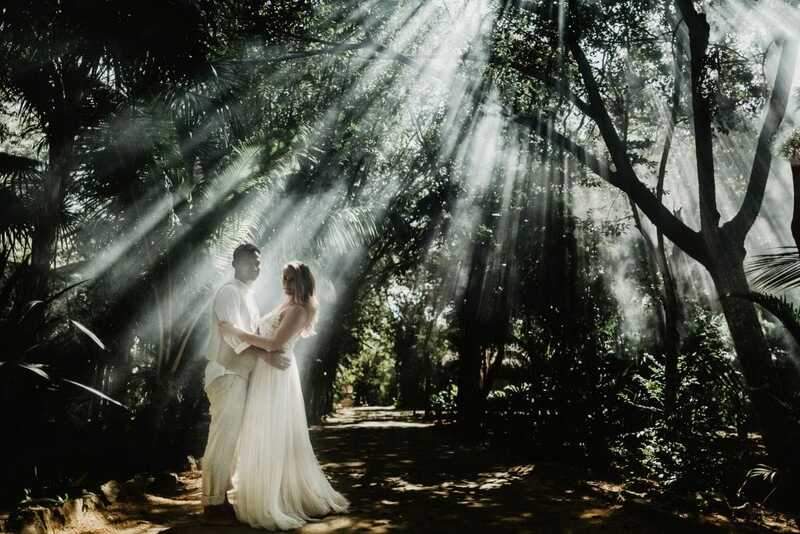 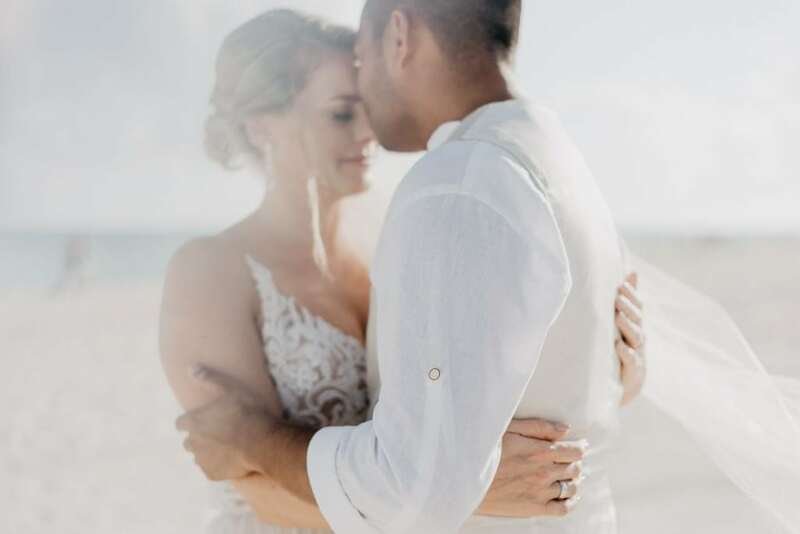 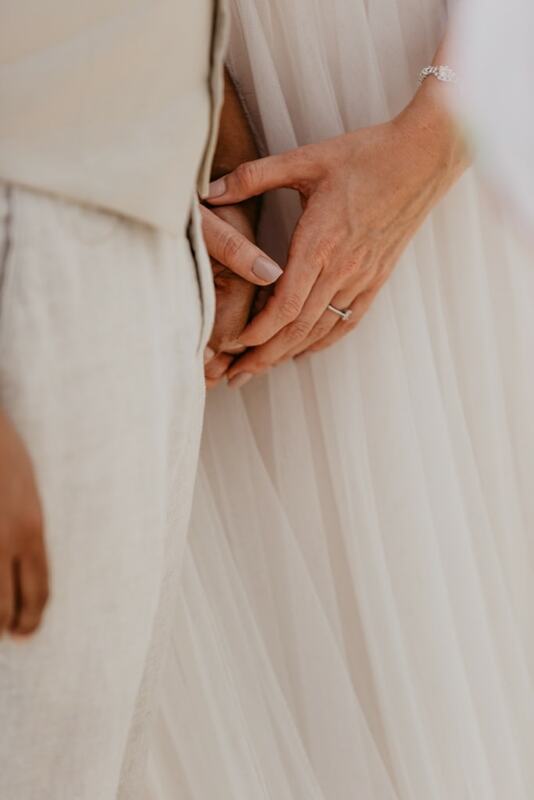 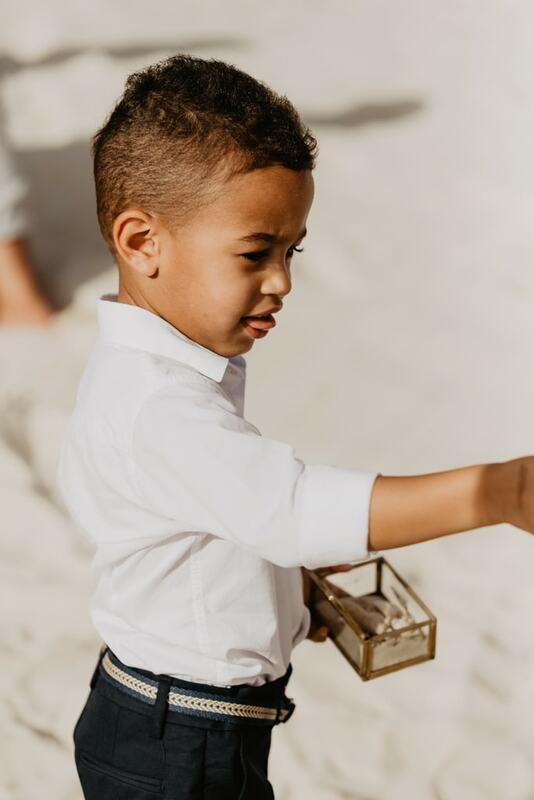 With the help of their photographer, Simone Betz, the couple researched tropical locations that would complement their vision of an intimate ceremony by the sea. 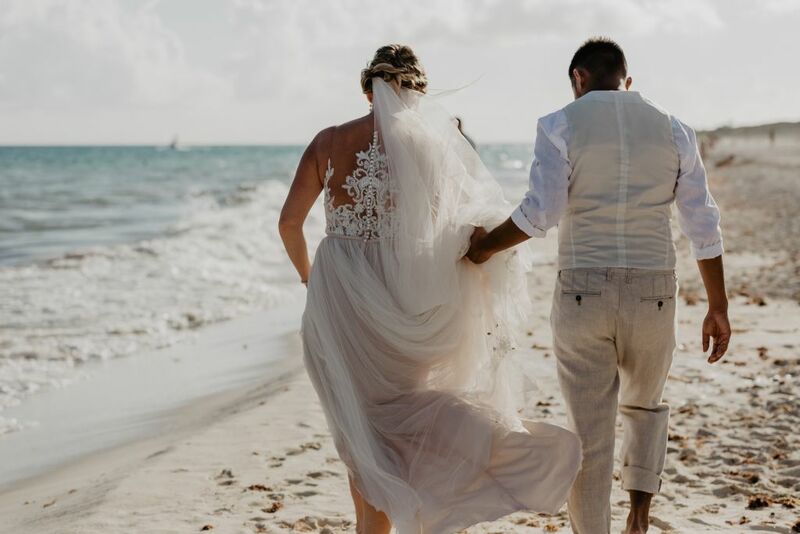 It was not long before they were on a plane bound for picturesque Playa del Carmen! 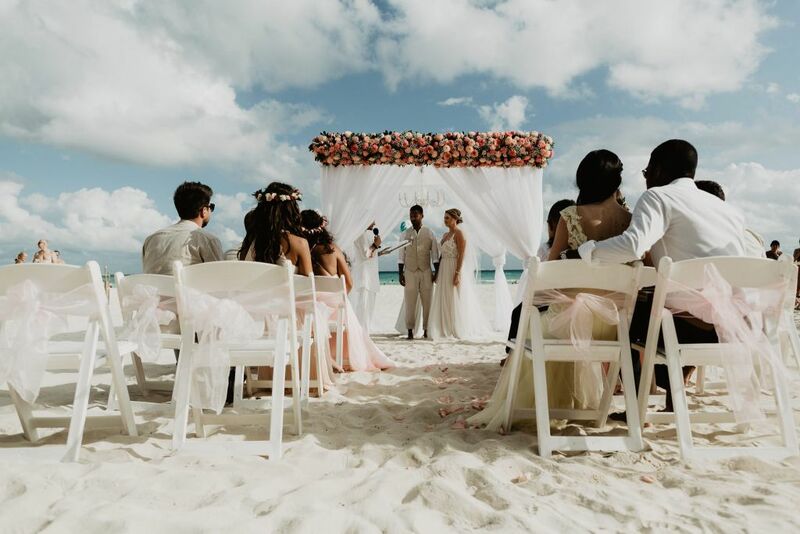 What truly set this wedding apart, however, were the events that took place the following day. 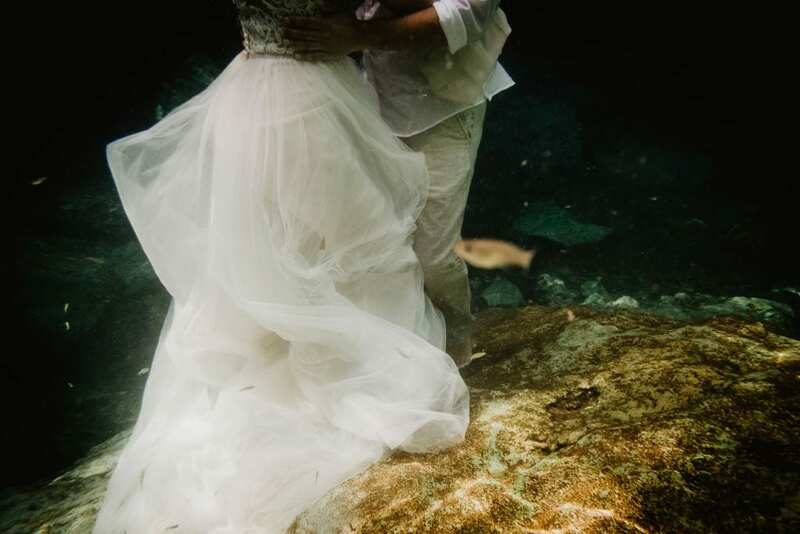 Simone proposed the idea of exploring one of Mexico’s famed cenotes for a gorgeous underwater session, and the newlyweds were in! 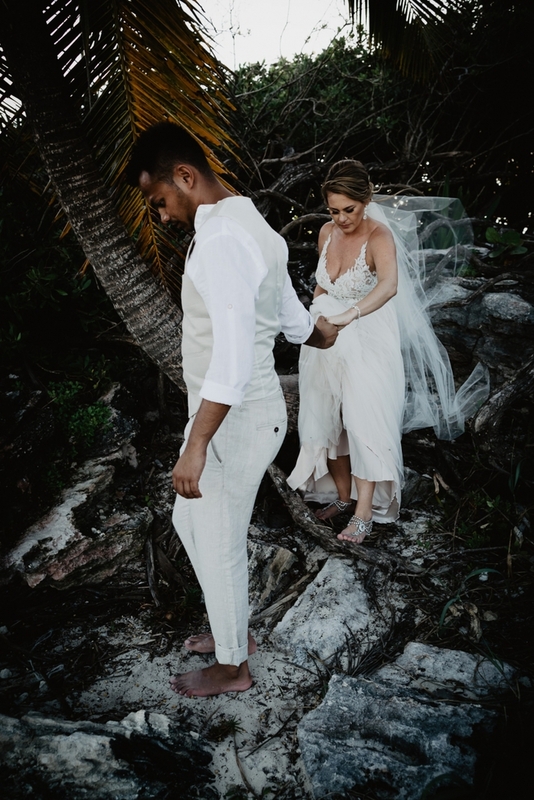 The seclusion of the underground cavern paired with the vibrance of the turquoise waters made for a beautifully intimate experience. 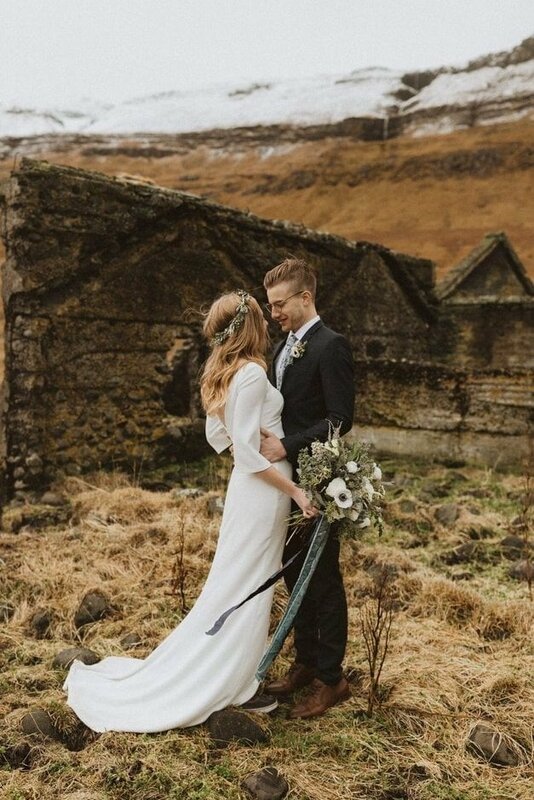 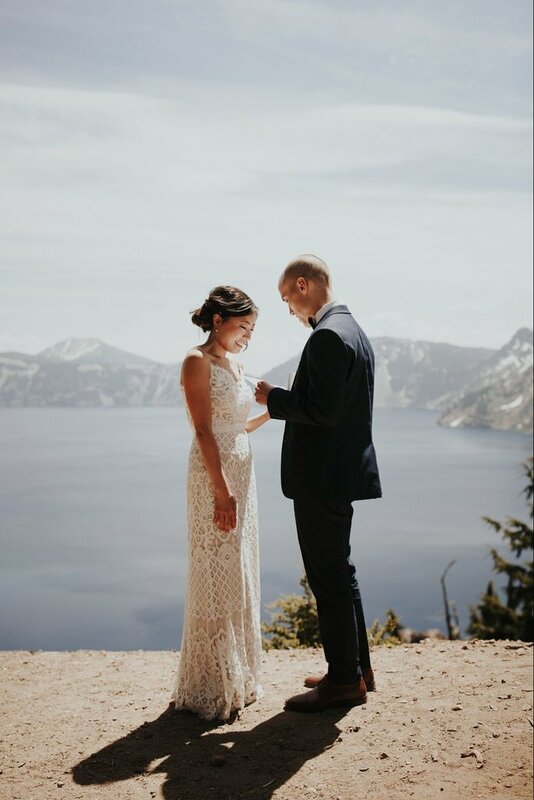 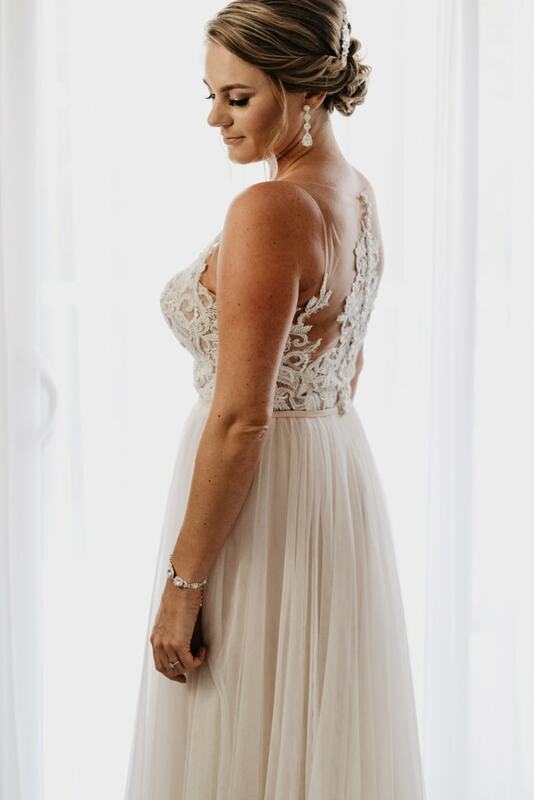 “The idea was to create something unique for them that will last forever,” Simone recalls, and I think we can all agree she achieved just that! 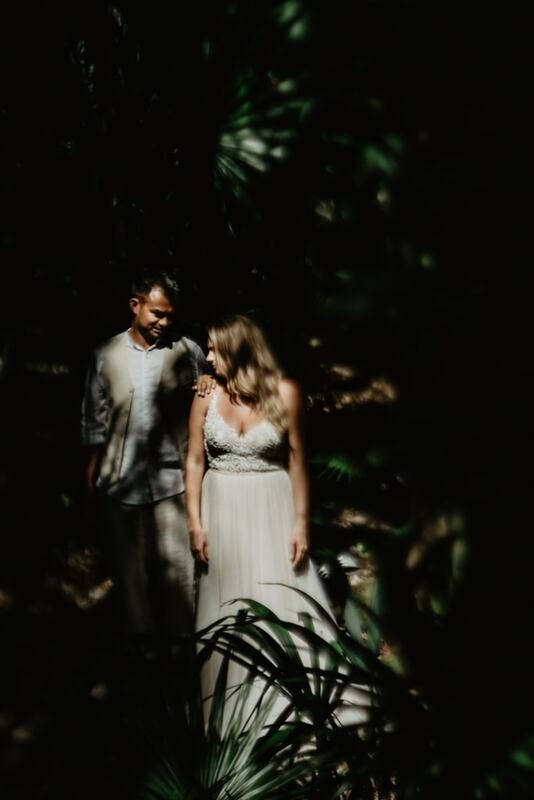 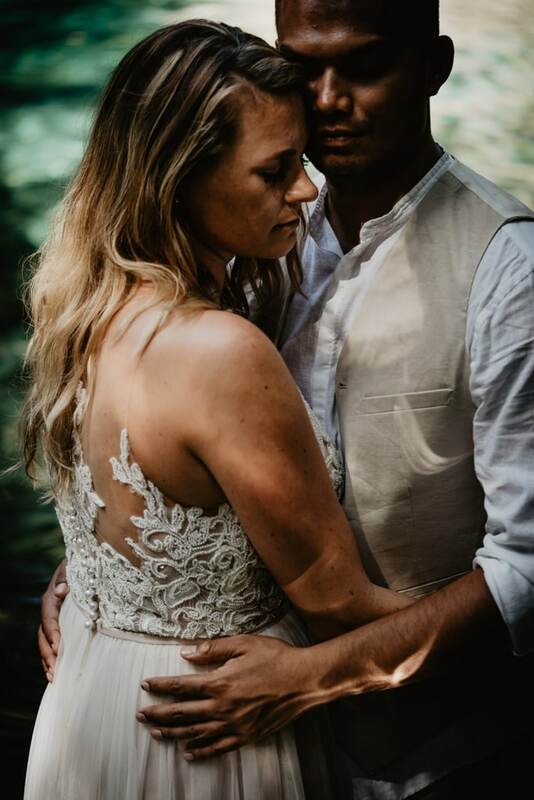 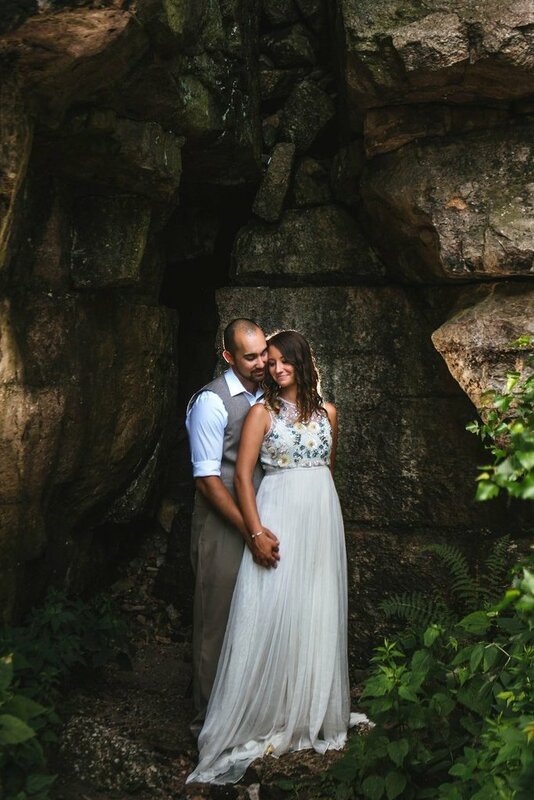 Thank you to Simone Betz of ROVA FineArt Wedding for sharing this session, and congratulations to Mirela + Franz!